I'm a fan of Top Gear Philippines. I have been buying your magazine since I was in my first year in high school so I have most of your issues. I'd like you to help me choose a brand new sedan for our family. Our budget is P600,000 to P700,000. This will be the first time for us to have a gas-powered car. We currently have a 2009 Ford Everest 4x2 MT, a 2009 Mitsubishi L300, a 2001 Ford Ranger XLT 4x4 MT and a 1999 Mitsubishi Adventure GLS Sport MT. 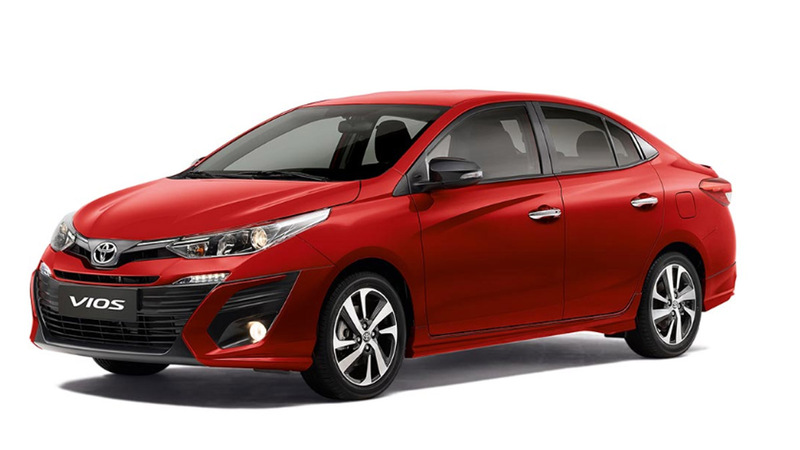 We are currently choosing between a Honda City 1.3 A or S, and Toyota Vios 1.3 E.
We want a fuel-efficient car that is comfortable and easy to maintain and drive. It has to have safety features and present more value for money. My dad and I have taken both cars on a test drive. He said the Toyota Vios rides more comfortably and the engine is less noisy compared to the Honda City. What I'm worried about is that the Vios is just face-lifted and after one or two years, there will be an all-new model. And when I saw the actual unit of the new Vios, there's a DENR sticker on the windshield dated 2007. The two cars are really good and I hope I can have them both but we need to choose only one. Thanks for the help. God bless and take care! Thanks for the kind words and your email. I also like the newly face-lifted Toyota Vios, especially the classy interior for the top-model variant. The Vios' engine, as with all Toyotas, has a good low- to mid-range grunt, making it a better alternative for everyday city driving. 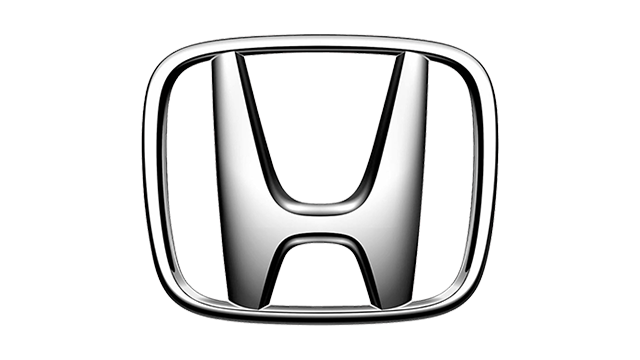 The Honda City, sophisticated as it looks, is a bit too somber and understated, and some people still find the look polarizing--love it or loathe it. 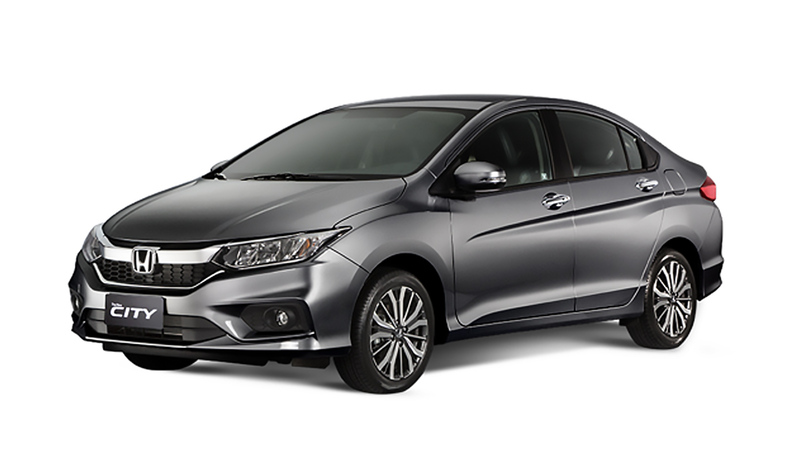 Personally the verdict is still out on whether I like the Honda City or not. The City's engine delivers power very linearly. Out on the open road the engine sings with gusto towards the redline but in stop and go city traffic driving, the engine feels a bit underpowered because you really have to rev the engine to get to the meat of the power. It makes for a more fuel-thirsty driving experience. The Toyota Vios, though a bit generic and safe, is the better choice because of the engine's power delivery characteristics, the affordable after-sales servicing (compared to Honda in general) and the wide dealership network. Toyota makes owning a Vios far more easier and hassle-free. And since there's decent power and torque from the Vios' engine, you only have to prod the throttle lightly and rev the engine so much to get decent forward motion. It makes for a miserly fuel consumption. The Vios can be specified cheaper, too, which is great as compared to the City, offering better value for money. Either way, both sedans are great and will offer years and years of motoring pleasure. Good luck, keep it safe out on the road. God Bless!